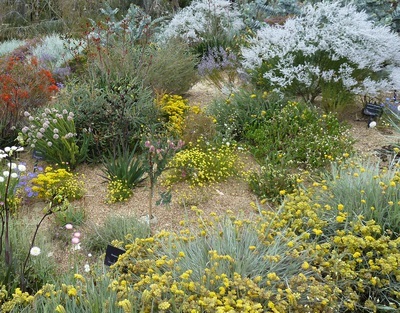 The wildflowers of Western Australia are one of the prettiest natural tourist attractions you'll find this Springtime. It's ths time of year that has many a WA resident heading on a weekend drive to the country to capture WA's at its arguable best. 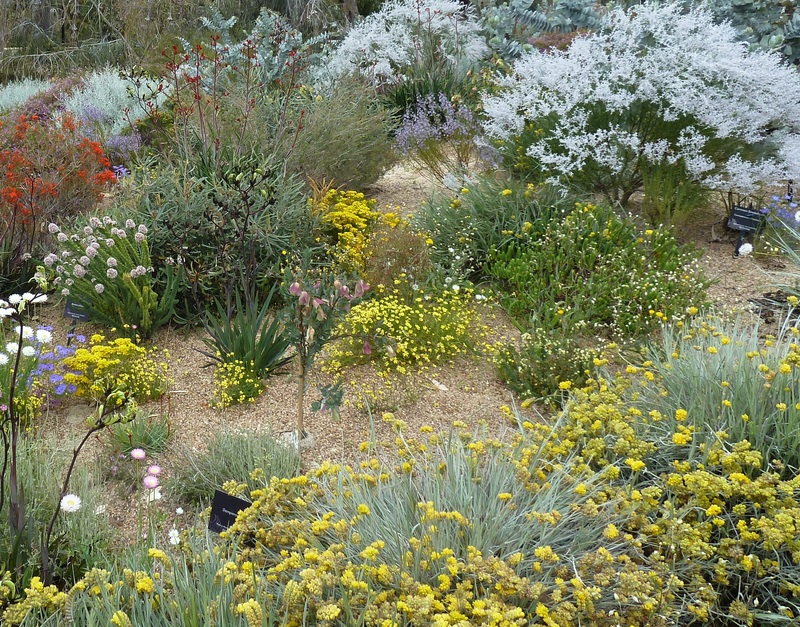 If you're stuck on where to go to see a great variety of wildflowers, then grab your sat nav and head to Perth's North East, to the rural town of Bindoon for the 2012 Chittering Wildflower Festival. Not only will you be able to enjoy walks in the surrounding countryside blessed with natures own wildflower displays, you'll also be able to catch the staged displays of wildflowers at the Chittering Wildflower festival and learn a bit more about all of the different types of spring fauna. 13th to 16th September 2012 between 10am and 4pm daily. Catch over 200 specimens of wildflowers on display in the historic Bindoon Hall and find out the names for some of the colourful flowers that you'll see in the surrounding area. There will be opportunties to buy wildflowers in addition to being able to purchase seeds, wildflower books and other local produce including arts and crafts. If you're walking (or self driving) in the area, have a look at the maps available for wildflower spotting. If you've got kids with you, they might enjoy the face painting in addition to the wildlife displays where they'll be able to meet some little joeys. If you've travelled some distance to Bindoon, and are making a morning out of your visit, you can treat yourself to morning or afternoon tea in the hall. Entry to Bindoon Hall is $5 a person, concessions at $3. Children are free. Wheelchair access is available at the rear of the hall. Guided wildflower tours are available either by bus or on foot (including some bushwalking); the cost of this is $7 per person. Bookings are essential, and those wanting to join a tour should phone ahead on 9576 1100. I did a Chittering Landcare Wildflower Walk at Blackboy Ridge (Chittering Road, Chittering) on the weekend, the wildflowers are AMAZING at the moment... saw my first Spider Orchid, and literally hundreds of Kangaroo Paws just ready to 'burst into bloom'... and all within a 15 minute walk of the carpark, complete with toilets and shady picnic tables.